Claire's family is one of our favorites. Working with her mom to make Claire's dreamy garden wedding was so much fun! It is always a treat to get a bride that knows what she wants and just wants you to do everything that she has been thinking about for her wedding since she was a little girl. Claire was this bride! The weather for this day was not the best. We started the day with clouds, got some rain that turned into snow and ended up with temperatures at reception time that were comfortable enough for a tented dinner outside. Welcome to Memphis! Sam did not want a groom's cake for his wedding. He knew that he was not a fan of cake and it was not a tradition that he wanted any part of. Claire surprised Sam with a cool bourbon bar instead complete with his favorite brands of bourbon and cigars for he and his friends to partake all night long. To say he was blown away with this treat is an understatement! 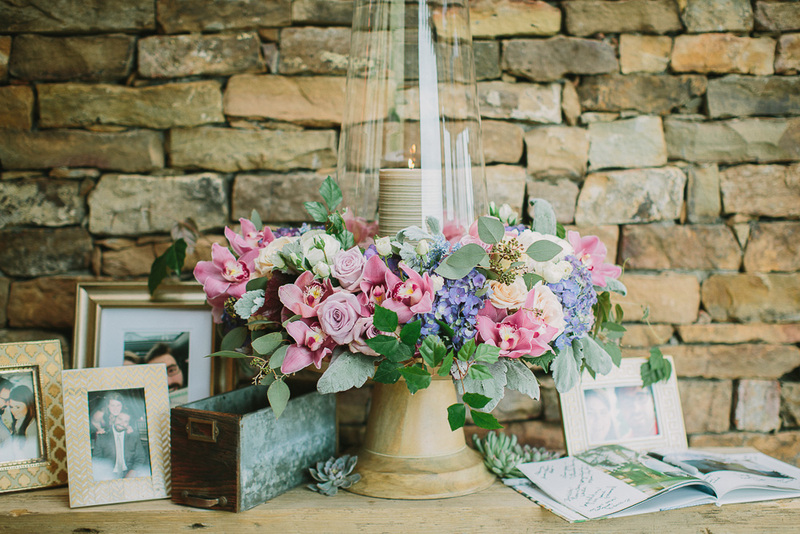 Paula DeClerk took our breath away with the florals for this one. 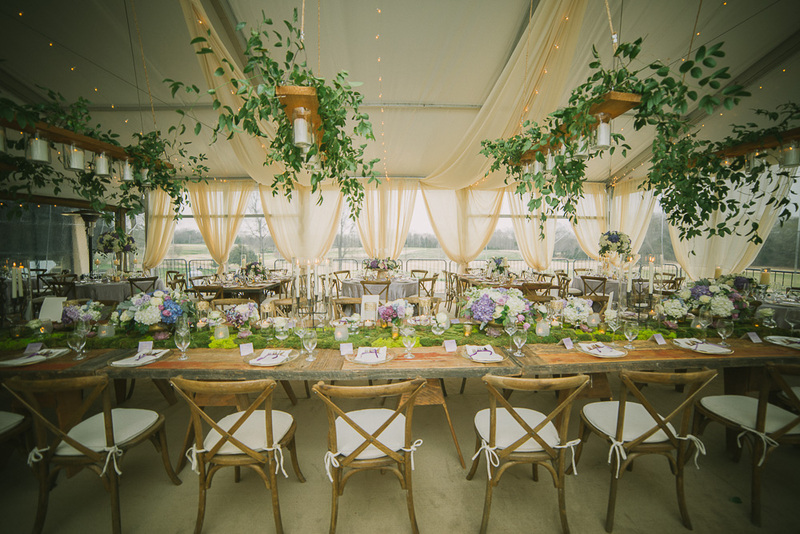 She transformed our already amazing tent into the garden theme that Claire and her mom described. 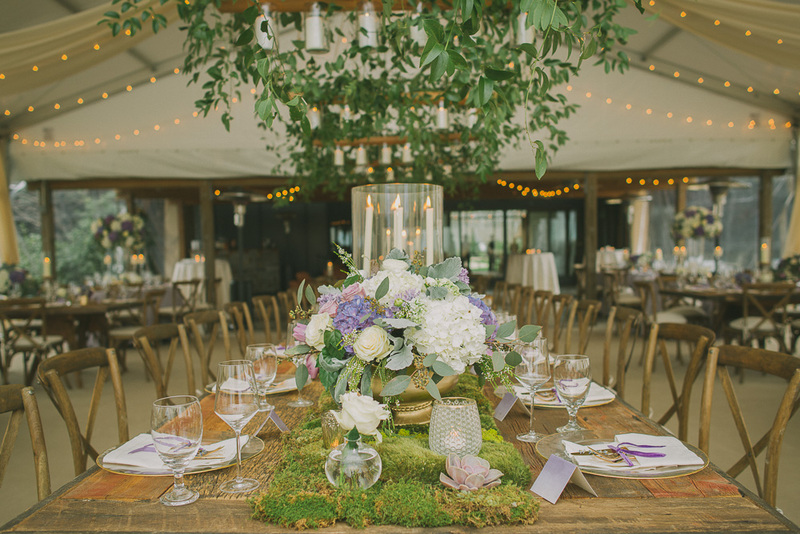 I think they would easily say that she exceeded their expectations and we could not have been more pleased to get great photos that we can use in our venue portfolio. We had never worked with Maile Lani Photography out of Nashville and it was a treat. She was able to capture the beauty of our venue while keeping C+D in the spotlight. Jared with Deep Blu Entertainment kept everyone (including quite a bit of my staff) entertained and dancing all night long. We are always impressed with Deep Blu and this was no different. Working with the Smith family will always hold very fond memories for us here at Spring Creek Ranch and we love that we will be able to work with them on their three future weddings!